The Hebridean Trust was established in 1982 with the aim to support, stimulate and develop the economies of island communities, to restore and maintain buildings of outstanding architectural work, to protect and preserve the natural environment and to inform the general public about the Hebrides, its way of life, its Gaelic culture and its natural heritage. Since then, about a quarter of a million people have enjoyed a Hebridean experience as we have restored buildings and developed housing, acquired and managed protected areas, provided facilities for disadvantaged young people to have subsidised holidays, created exhibitions and undertaken wildlife and archaeological surveys. As a charity, the Trust relies entirely on the generosity of its volunteers and the financial support received from a wide range of statutory and private sources. 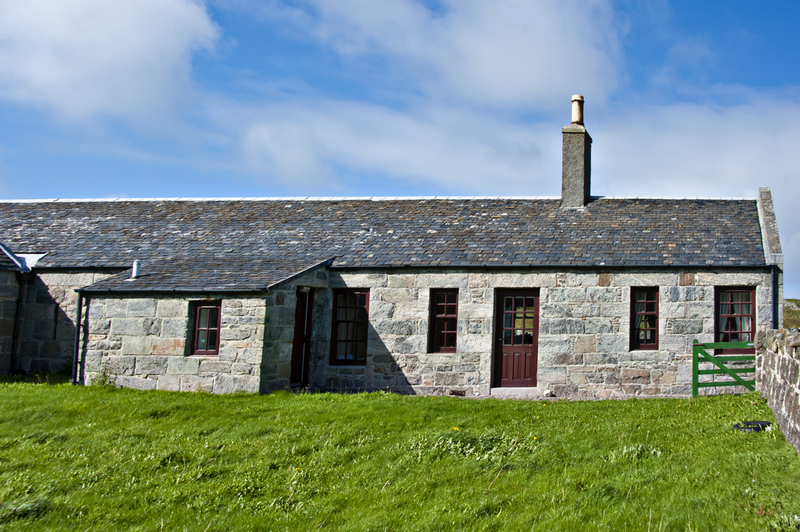 An amazing centre for groups on the stunning Isle of Tiree. A beautiful family cottage at Hynish, Isle of Tiree. Perfect for getting away from it all! An amazing, larger size family house at the edge of the world. 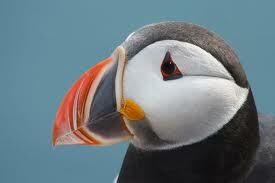 The extraordinary islands of the Treshnish sit between Mull and the islands of Coll and Tiree in the Inner Hebrides.